Oslo, the capital city of Norway, is situated in the heart of Scandinavia. The city is surrounded by magnificent scenery, from its fjord to forested hills. Oslo has also been the home of landmark cultural figures, such as Edvard Munch, Gustav Vigeland, Thor Heyerdahl and Henrik Ibsen, each of whom is celebrated by a popular museum in the city. Oslo offers a unique combination of natural beauty, culture and history, which makes it a perfect setting for exciting social activities.Besides being the city where the Nobel Peace Prize is awarded each year, Norway�s largest university as well as several renowned research centres are Oslo highlights. This city is a great destination for those who enjoy outdoor activities. Even in the city centre, the nearest park is never more than a few blocks away. A ten-minute boat ride from the centre takes you to lovely beaches on islands in the Oslo Fjord. In winter, Oslo has hundreds of kilometres of cross-country trails within the city�s boundaries � and eight ski centres. Oslo offers everything you would expect from a capital, it has an abundance of attractions, shopping opportunities, a flourishing cultural life, and choice of restaurants that are almost unparalleled in Scandinavia. Diversions and discoveries abound in all seasons in a truly safe and friendly environment: a promenade along the harbour, a sumptuous meal at a Michelin-starred restaurant, a tram ride to the heights of Holmenkollen for a brisk walk and a tasty treat at a restaurant with a stunning view. Oslo is also an important port serving cargo, international ferry travel and cruise ships. Large, modern cruise-ferries sail direct routes to Kiel, Fredrikshavn and Copenhagen. Several guest harbours are available for travellers arriving by private boat. Oslo has an extensive public transportation network comprising subways (Metro), trams, busses, trains and ferries. CityBike, Oslo�s bike-share system, provides another convenient way to sightsee and get around town. All trains arrive at Oslo Central Station (often referred to as Oslo S), while buses arrive at Oslo Bus Terminal. Both stations are located in the heart of the city and a brief walk from the IASP Congress venue! A taxi ride between OSL and the city centre costs approximately NOK 800 to NOK 1000; time of travel and other factors can affect the fare. There is also taxi service operated by several companies. Taxi can be obtained at a fixed price from the information desk in the terminal building. Information on flight schedules is available at OSL webpages. There are also two more airports in the Oslo region: Moss Airport Rygge (RYG) and Sandefjord Airport Torp (TRF). These both have bus transfers to the city center of Oslo. Due to distance it is not recommended to use taxi services from these airports to the city center of Oslo. Star Alliance� � and Star Alliance� Member Airlines � have been appointed as the Official Airline Network for the XXVII World Congress of the International Association for Suicide Prevention. 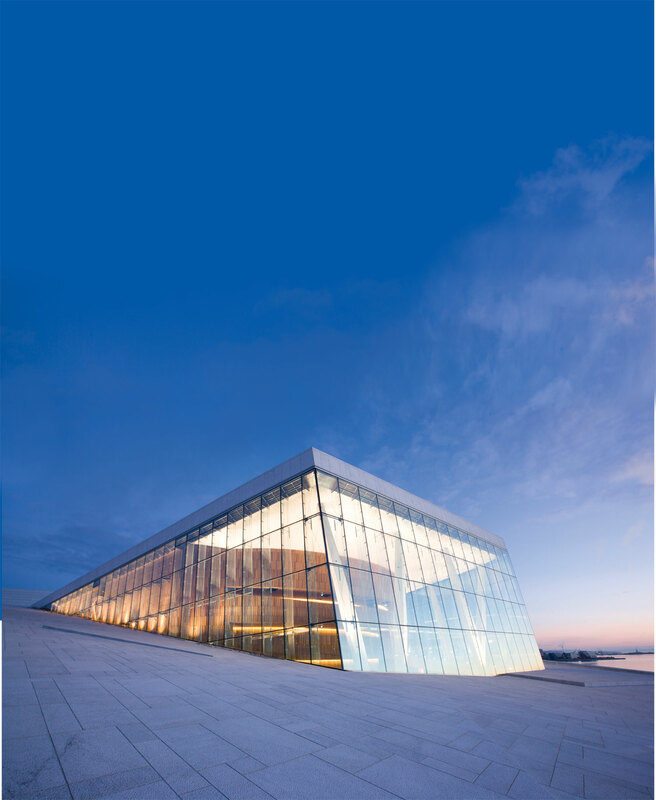 Significant travel discounts are offered by Star Alliance� airlines to each registered Congress participant, plus one accompanying person, for travel to Oslo, Norway. � The online booking tool opens in a separate window. Banks are open Monday to Friday from 09:00 -16:00. Banks generally are closed on Saturday and Sunday. Banks and other locales have ATMs that accept foreign-issued credit cards and provide cash withdrawals in NOK. Most hotels, restaurants and shops accept major credit cards. The registration desk at the IASP Congress in Oslo accepts American Express, Diners Club, Visa, MasterCard and Eurocard. The Norwegian currency is the Norwegian Krone (NOK). For up-to-date information and currency calculator, follow this link. A Certificate of Attendance will be issued upon request at the registration desk on the last day of the Congress. Electrical power in Norway: 220 Volts AC, 50 Hz. Plugs have two round pins (European standard). Electrical appliances may need adapters. The organising committee accepts no liability for personal injuries sustained, or for loss of or damage to property belonging to Congress participants either during or as a result of the IASP Congress. Those arriving from abroad should ascertain the validity and coverage of their relevant insurance policies. The official language of the IASP World Congress is English. In the event that certain symposia or parallel sessions are conducted in another language, such information will be announced in advance. Lunches are included in the registration fee. Refreshments are served free of charge at the City Hall reception on conference opening night.Congress Banquet is available to all delegates and accompanying persons against extra charge. Event, museum, and sightseeing information is provided by knowledgeable staff at the municipal Tourist Centres located at the Central Railway Station, City Hall, and the cruise ship terminal.Visit website: here. The Norway In a Nutshell trip takes you through some of Norway�s most beautiful fjord scenery. You can experience the scenic Bergen Railway, the breathtaking Fl�m Railway, the Aurlandsfjord, the narrow N�r�yfjord and the steep hairpin bends of Stalheimskleiva. Norway In a Nutshell is available as a day trip or with accommodation en route. The tour starts in Oslo Central Station and runs daily all year around. You can customize your own tour by adding hotels and activities. Everything is handled in one booking operation. You can find more information and book your trip in advance here. On this page you also find information on other tours of Norway, including trips on the coastal steamer Hurtigruten. The Norway In a Nutshell trip can also be booked on site during the congress as long as the booking is made the day before departure and that there are tickets available. A service gratuity (tip) is included in the bill presented to customers by staff at bars, restaurants and taxis. That said, small tips are welcome. With its central location and convenient accessibility, as mentioned before, Oslo is easy to visit whether you arrive by car, ferry, train, bus or plane. The main airport, Oslo Airport (OSL) at Gardermoen, which is located 45 km north of City, is served by numerous international airlines. A 19-minute ride via the Airport Express Train brings you to the city centre and IASP Congress venue. Buses from the airport arrive near the Congress venue as well. Two additional airports serve Oslo: Sandefjord Airport Torp, located some 110 km southwest of the city and served by rail (a shuttle bus brings you to the airport terminal), and Moss Airport Rygge, located 66 km south-east of Oslo. Low-cost airlines, such as Norwegian and Ryanair, along with major carriers, provide a great deal of air-travel flexibility. For information about visa requirements, contact your nearest Norwegian Embassy or Consulate. Citizens of the following countries can visit Norway to attend the IASP Congress without obtaining a visa (as of June 2012). V: The Vatican City State, Venezuela.